LAST WEEK! – With my long-time mentor, Apostle Norman Parish. 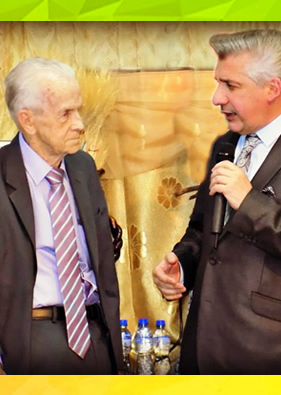 – I was 17 years old when I wrote to him for the first time; since then, he has always been there for mentoring, consulting, counseling, etc., etc. Praise the Lord for great servants of God, amen.